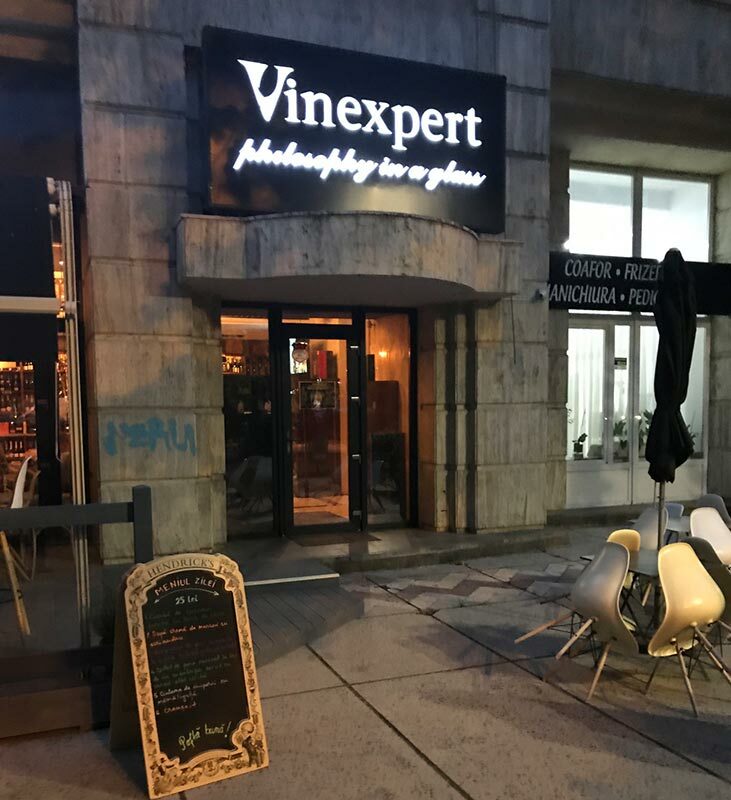 Number three for Vinexpert! 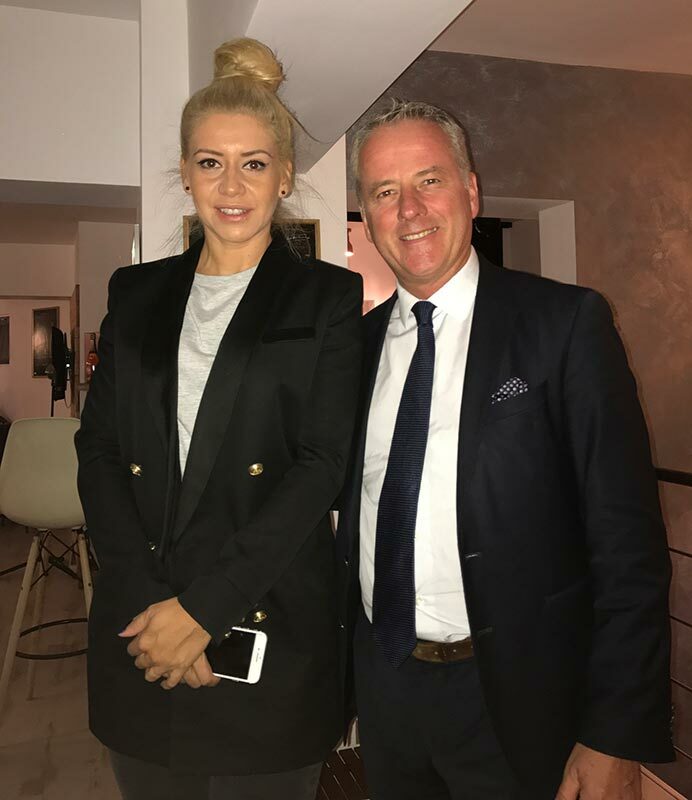 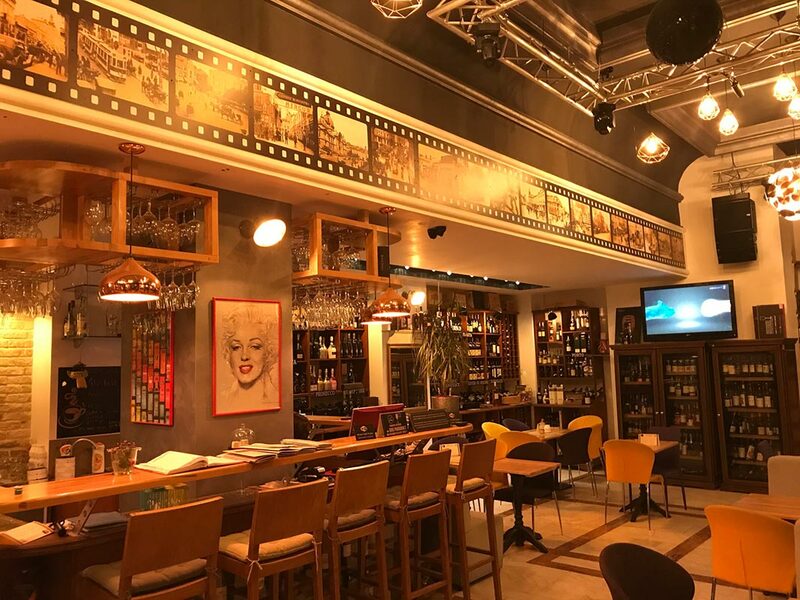 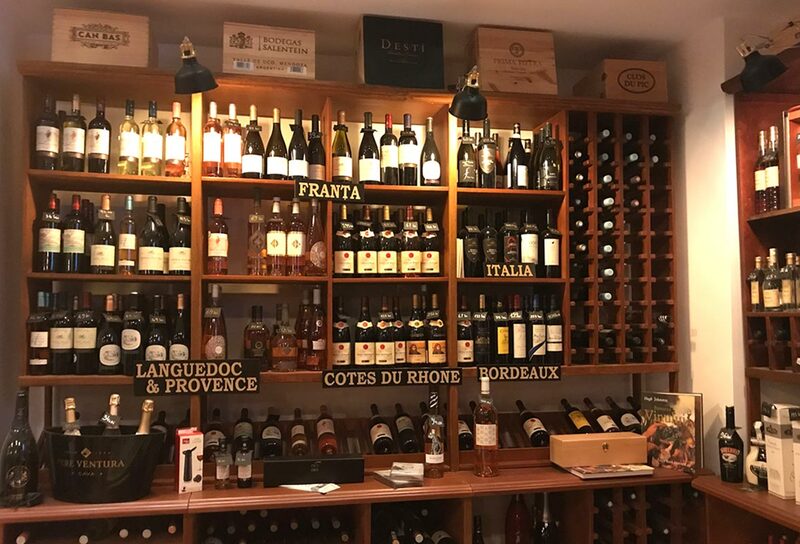 It is the third restaurant and smart wine bar that Florin Bejan opened in September, on ” the Champs-Elysées ” of Bucharest. 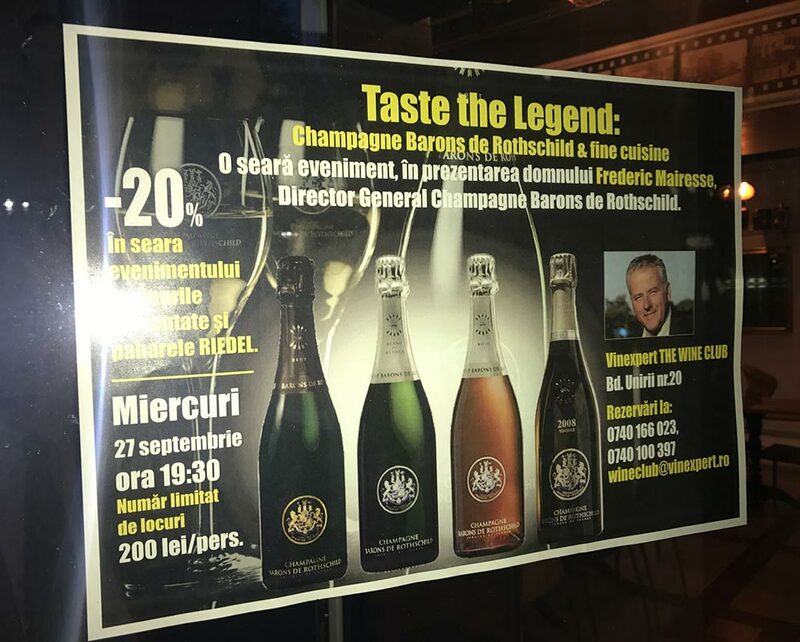 The decoration is very well-kept, the immense terraces, the magnificent kitchen, it is ” the place to be ” in Bucharest! 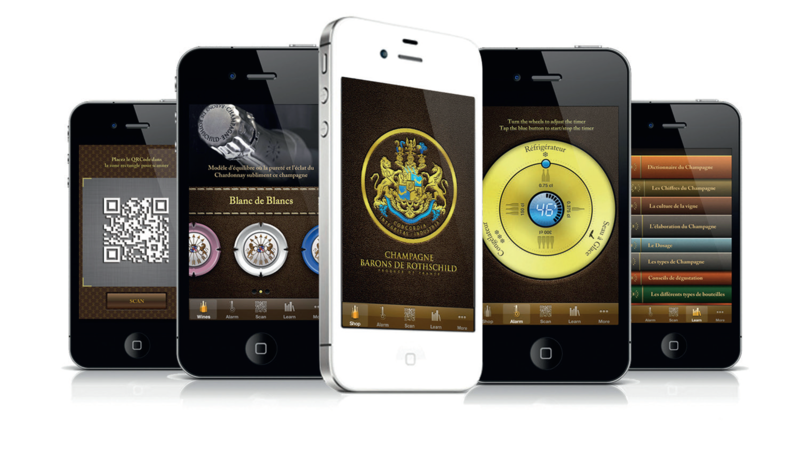 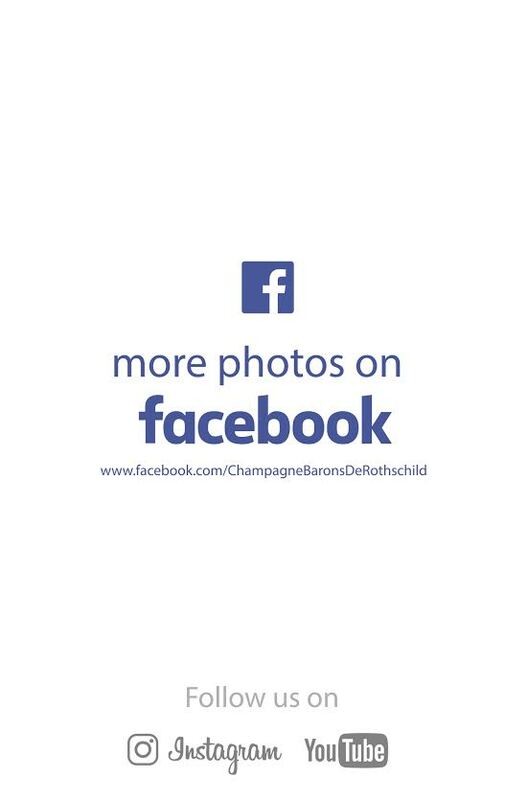 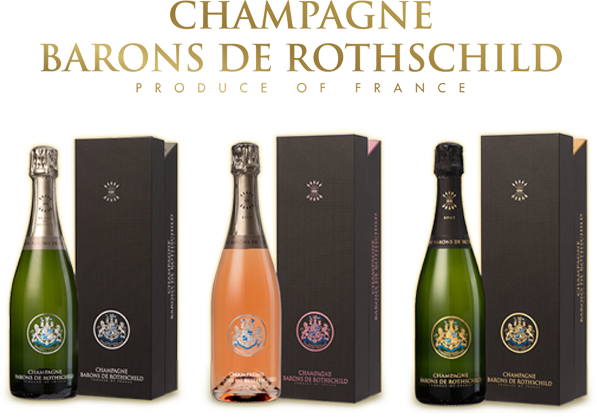 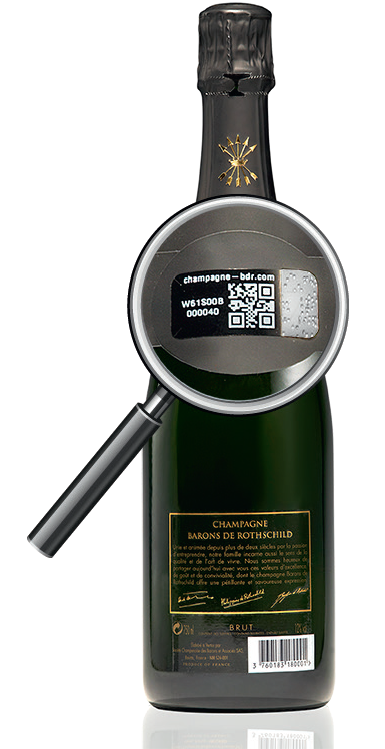 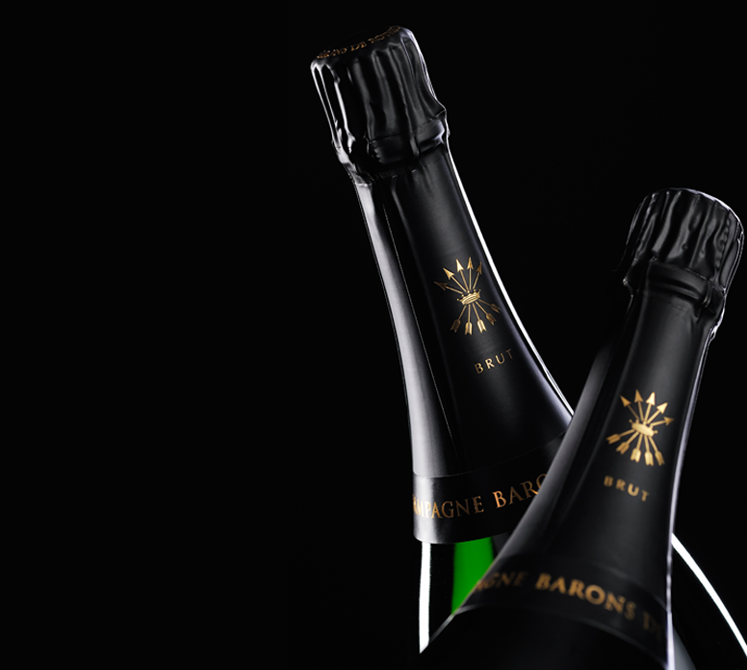 To celebrate this new project champagnes Barons of Rothschild presented during ” Trade ” evening the new special cuvee Vintage 2008, beside the other cuvees of the range. 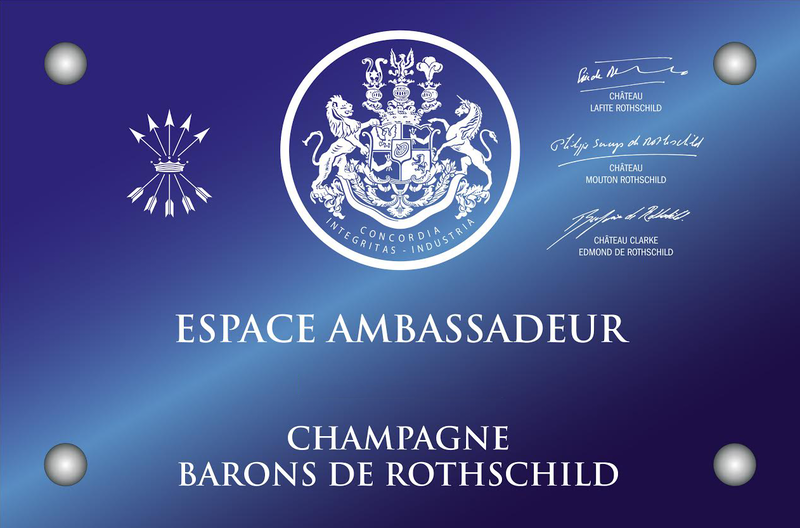 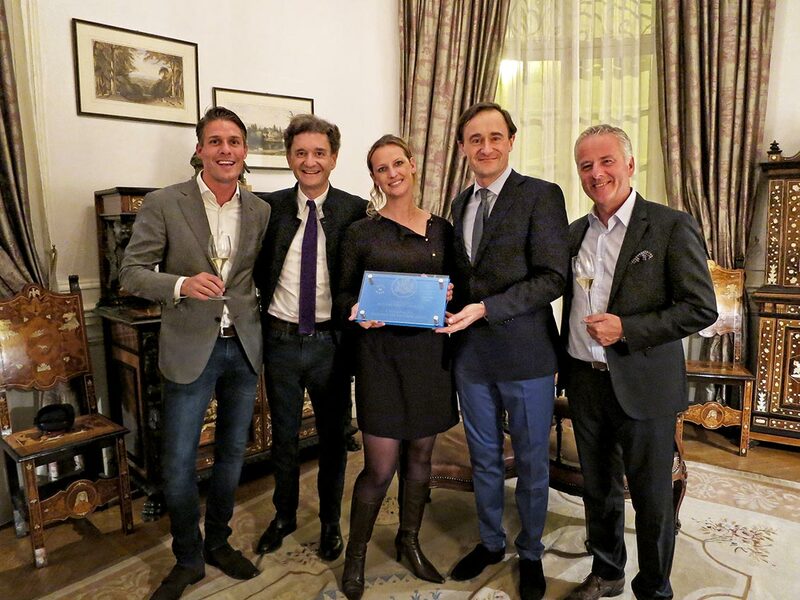 Everybody appreciated the place, the cooking and the champagnes, Christmas and new Year holidays will bear the colors of the Rothschild family for the champagne in Romania.